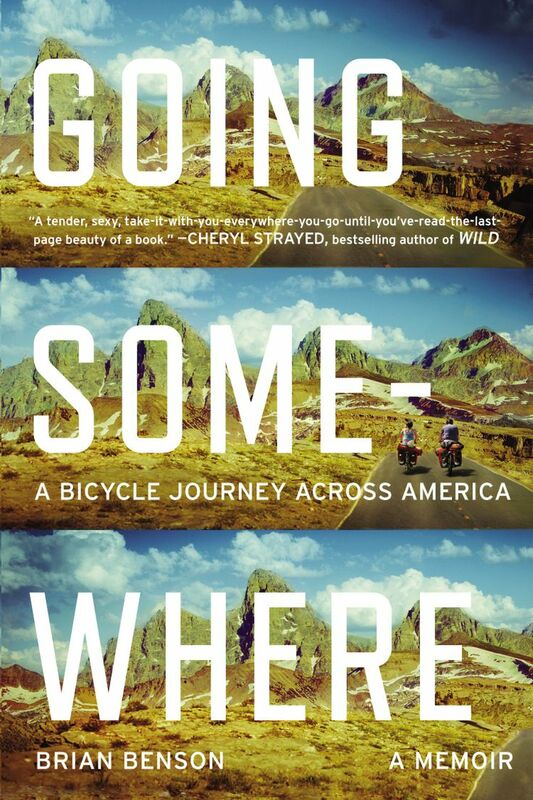 This entry was posted in Breathtaking Book Covers and tagged Brian Benson, Going Somewhere. Bookmark the permalink. Those mountains are gorgeous! I’m really hoping to go out West camping sometime. The only thing that bothers me about this cover is the hyphen. Otherwise it would look so clean! So loving this cover! Especially the way the title is done. I don’t read a lot of memoirs, but I just ordered two travel memoirs by Ewan McGregor and Charley Boorman based on their documentary series about traveling around the world on motorcycles. If I enjoy them I might have to check this one out too, since it seems to have a similar premise! Ooh, that’s cool! I like it!